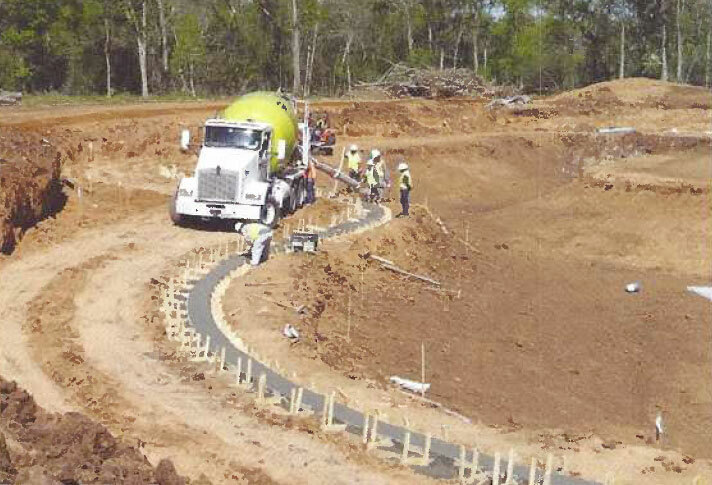 Design And Construction Consulting - Lake Management Services, L.P.
We can provide essential information in determining the feasibility of a proposed multi-use impoundment. We characterize the lake or pond setting, from a biological approach and, in conjunction with architectural and engineering requirements, analyze the physical components of the development and how they can enhance the balance and functions of the aquatic ecosystem. Amenities – fountains, waterfalls, weirs, lighting, etc. Consider the possibility of fountains, waterfalls and aquatic recreational facilities as a solution to your architectural, engineering, and landscaping designs. Imagine the property with fully stocked fishing, picturesque rockscapes, flaring fountains and tumbling waterfalls. 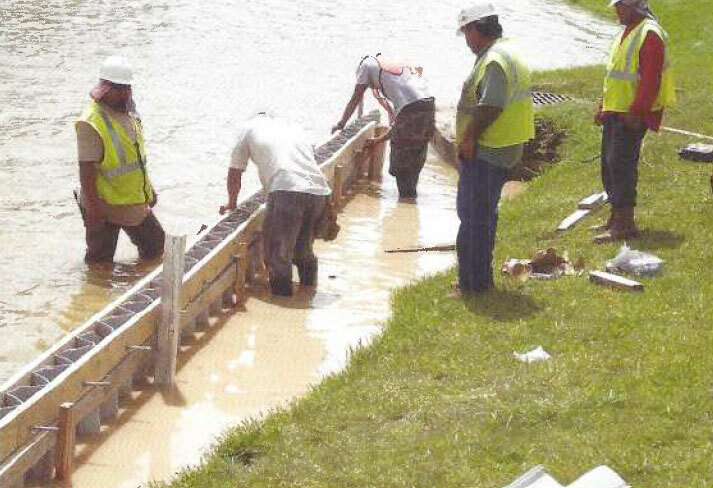 Since 1978, LMSLP has been specializing in water-related improvements and amenity packages.